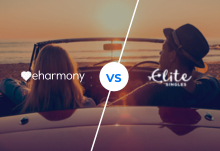 eharmony vs. Elite: Which is a Better Online Dating Site? Eharmony and Elite offer two of the most serious online dating services in Australia. We tested them both out to help you decide which one is right choice for you. Read on to find out who came out on top. 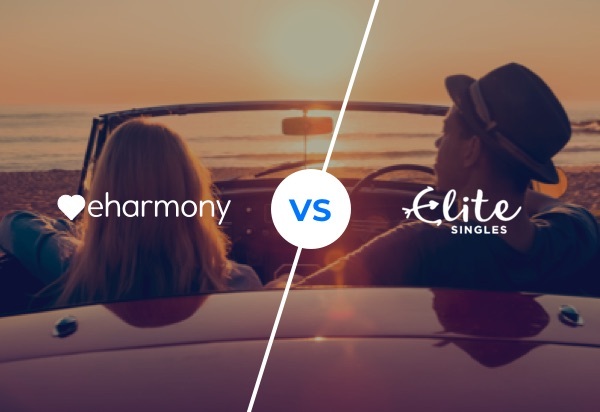 Both EliteSingles and eharmony are fantastic offerings which really help busy singles on their way to finding a relationship. Of the two, eharmony wins because it’s more affordable and more established, which ultimately means it is highly trusted. James Preece is the Dating Guru. As the UK's leading Dating Expert and Dating Coach he is a consultant for many dating sites and is involved in a wide variety of different areas, such as personal dating coaching, Online Dating, speed dating and matchmaking. His online dating guide "I Will Make You Click" is an Amazon best seller, reaching number one on the relationships category. He is a regularly featured in top UK and international media: such as the Independent, Cosmopolitan, FHM, and Men’s Health, amongst many more. Zoosk vs. 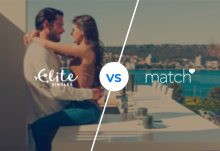 Match: Which Dating Site Reigns Supreme? Elite vs. Match: Which Online Dating Site Should You Try? Eharmony vs Zoosk: Which Dating Site Wins the Battle? 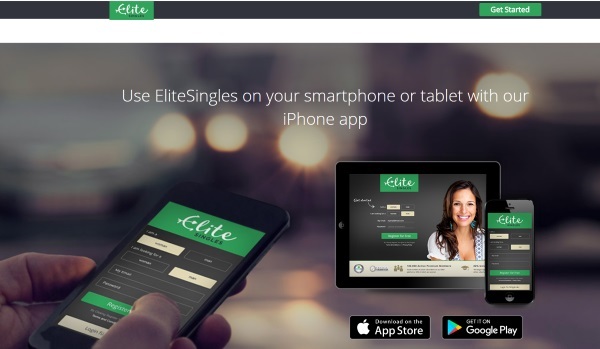 Zoosk vs.Elite:Which is a Better Online Dating Site?